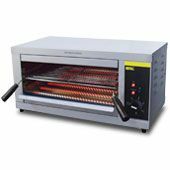 Cooking in your busy commercial kitchen has never been easier with our comprehensive range of catering equipment, appliances and supplies. 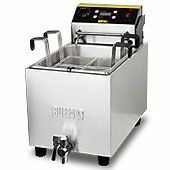 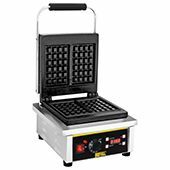 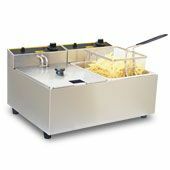 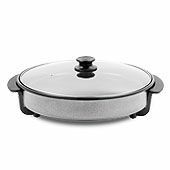 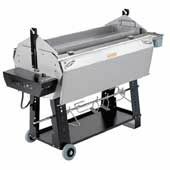 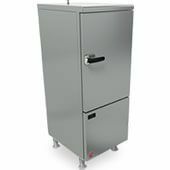 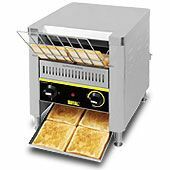 We have a variety of cooking equipment that is designed to suit all types of catering establishments and all kinds of budgets. 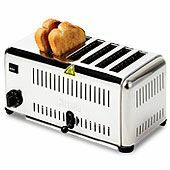 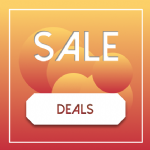 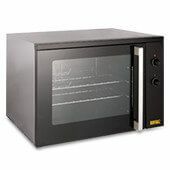 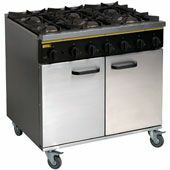 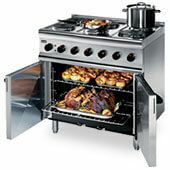 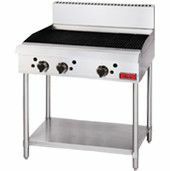 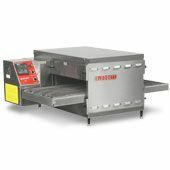 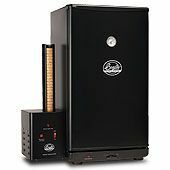 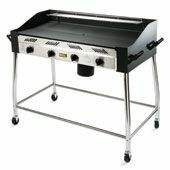 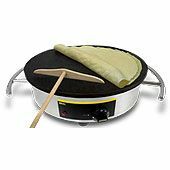 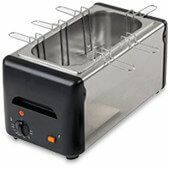 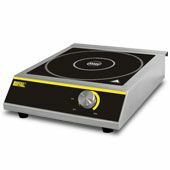 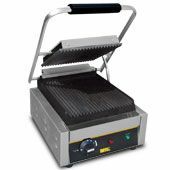 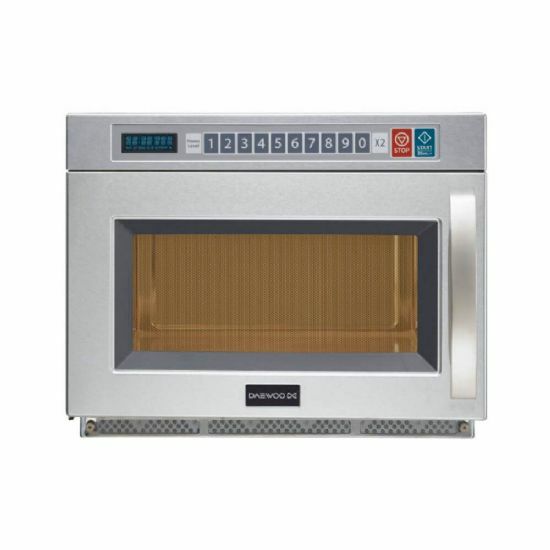 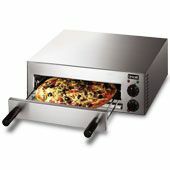 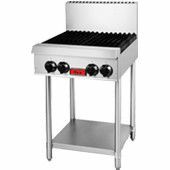 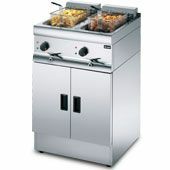 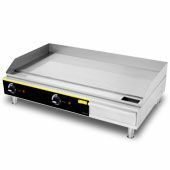 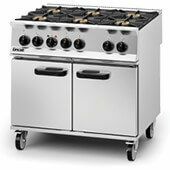 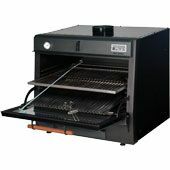 So whether you are looking to kit out your hectic industrial kitchen with the newest Falcon Induction Hob or Gas Range or are just looking to introduce Panini's to your cafe menu with a Buffalo Contact and Panini Grill, you are bound to find the right appliance to suit your commercial needs. 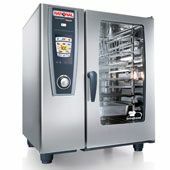 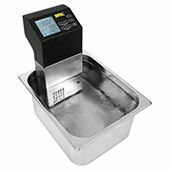 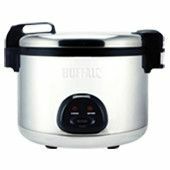 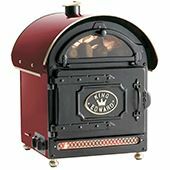 With leading brand names such as Samsung, Lincat and Dualit, all the way to our extremely popular and best selling Buffalo, Blue Seal and Panasonic, our extensive range of cooking machines is also guaranteed to be of a high quality.